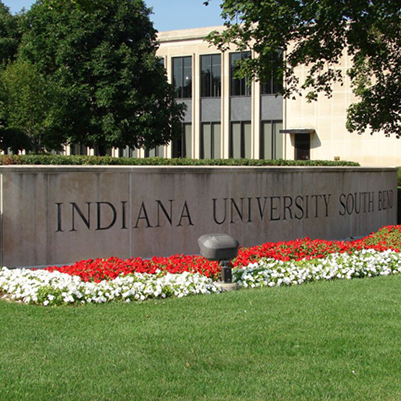 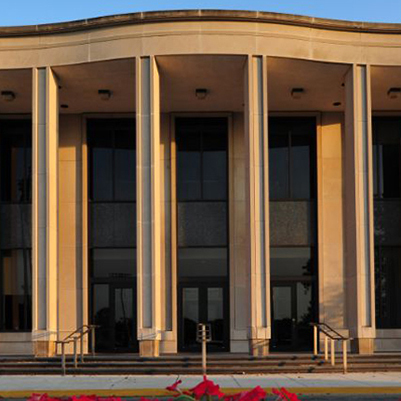 A portion of the Indiana University South Bend Administration Building was renovated. 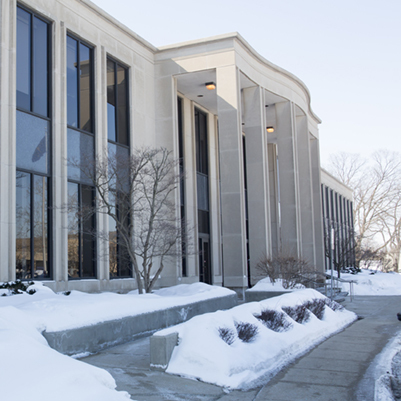 The renovated areas included the testing center, the offices and support spaces for the School of Business and Economics, the large board room, the dining area, the Alumni Room and upper lobby on the second floor, the Office of the Bursar, the Credit Union space, and an Informatics welcoming station on the first floor. 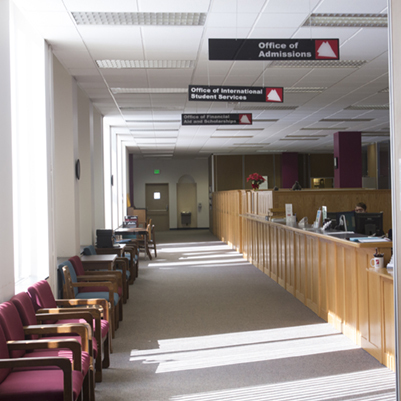 The project also included a new main lobby and Gateway to Excellence via the renovation of existing space and the construction of an entry vestibule.